The South course at Torrey Pines was designed by William F Bell and opened for play in 1957. Rees Jones was commissioned to undertake a redesign in 2001 so the course would be ready for the 2008 US Open Championship. Who could forget that dramatic Championship which ended with Tiger Woods beating Rocco Mediate on the first hole of a sudden-death playoff (after an 18 hole play off) and with a fractured bone in one leg. Torrey Pines sits on the coastal cliffs overlooking the Pacific Ocean in La Jolla south of Torrey Pines State Reserve. Tight fairways, lush rough, pine trees, strategic bunkering and deep ravines are just some of the challenges ahead. Throw in the changing weather conditions, when fog, wind and rain come into play, they can often sweep in on this seaside layout. But you have a course that offers even the best golfers in the world a tough examination of their skills, both physically and mentally. Saying that I have shot a 57 on this course, but then that was on my PSP! The complex takes its name from the indigenous Torrey Pine which is native to the area. The course is maintained by the City of San Diego and is open to the public and has enjoyed numerous awards, included amongst them is Golf Magazine’s “Top 500 Holes in the World”, 2000 (Par 4, 12th Hole) and Golf Digest Magazine’s “America’s 100 Greatest Public Access Golf Courses”, 2005-2006. Tiger Woods 7/1 enjoys this track and has won this event six times, four of those were back-to-back wins from 2005-2008 and the bookmakers have made him favourite here again this week. Tiger isn’t playing his best golf but you could never discount him around this course, but at those odds I think we will look elsewhere. Well if you go back and have a look at last years picks for this tournament we tipped defending champion Brandt Snedeker 14/1 and I think he will do well again here this week. He obviously enjoys the course and will have some good memories from last year, but Brandt is also playing some great golf. Two starts, two Top 25’s with one being a Top 5 at the Tournament of Champions, I am pretty sure Brandt will be in the mix come Sunday. Another pick tip from last year is Hunter Mahan 33/1 who finished the tournament in tied for sixth place. Hunter has only played once so far this year in the Tournament of Champions and finished just outside the Top 25. Last year this was his first tournament of the year, so at least he’s had a warm up. Hunter finished last season with two Top 10 finishes to add to his two tournament victories at the WGC Match play and the Houston Open. Charles Howell 111 28/1 has started the season in great form. I was going to tip him last week but wanted to see if he carried on where he left off in Hawaii and another Top 5 finish shows the lad from Georgia has got more than that state on his mind! 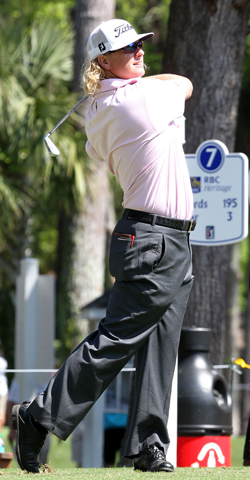 Charles finished last season in blistering form shooting a 57 for his final round at the Franklin Templeton Shootout to finish in second place, which made that his fourth consecutive Top 15 finish, so lets hope he keeps that progression going here this week. I did tip Jimmy Walker 50/1 last week, he did make the Top 25 after just missing out on the Top 25 the week before in Hawaii. Jimmy played well around this track last year, shooting a 65 along the way to make the Top 10, add that to his other five Top 10 finishes and you can see that his game is starting to move in the right direction so I think I am going to stick with Jimmy again this week. I was surprised to see Bryce Moulder 80/1 this far down the betting odds, apart from his Top 20 finish last week, he also finished inside the Top 15 here last year so obviously likes this track. 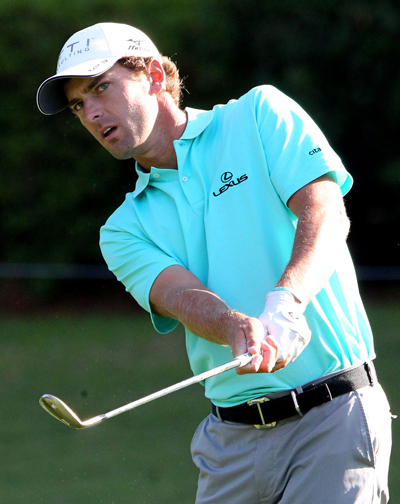 Brice finished last season in good form making the Top 15 in two of his last four tournaments. He did miss the cut in one of the other two but has started this season in good shape and I think he will continue that here this week. 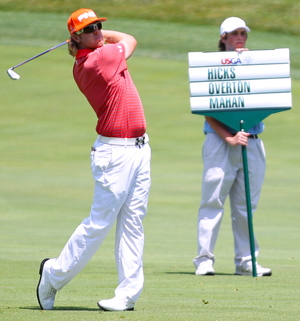 Charley Hoffman 100/1 has started this season well with a Top 10 finish at last weeks Humana Challenge. It wasn’t the greatest of years for Charley, last season 6 Top 25 finishes, two of which were Top 10 finishes were counter-balanced by nine missed cuts, but Charley seems in confident mood and in his home state so could surprise a few people here this week.